Warm, punchy and harmonious, is one way to describe Galaxy. Using high-end outboard gear and an obsessive attention to detail, we were able to create a pack full of tonal and textural complexity. 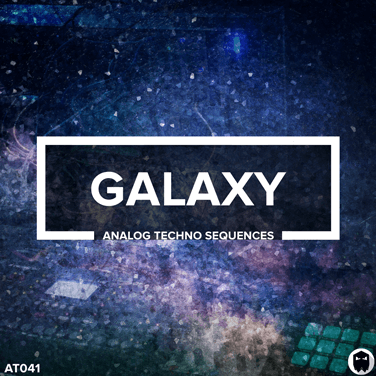 Galaxy is a collection of 107 enchanting analog sequences and 108 pure analog drum hits. All melodic loops are key-labelled, along with the piece of gear that was used to create the sample. Set your creativity free and add some analog flavour to your productions. 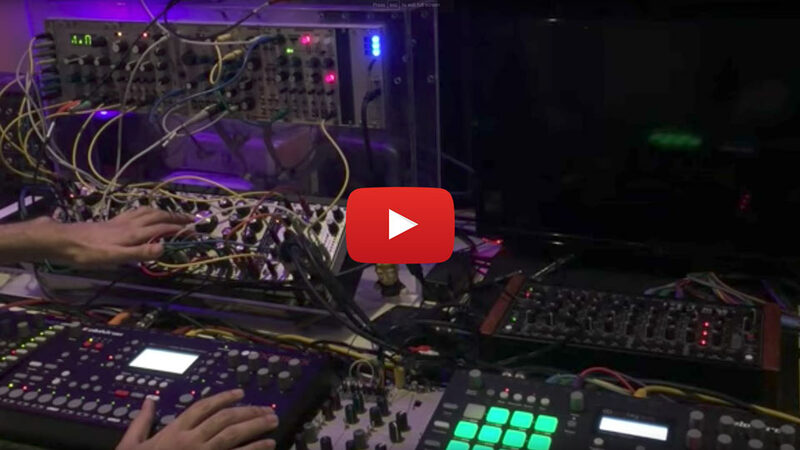 Take a behind the scenes look at what gear was used to create the melodic loops and drum hits inside pack. 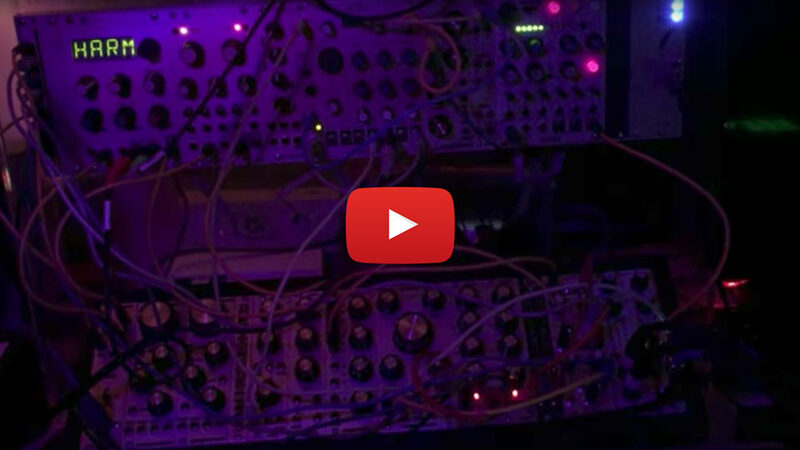 A vast amount of analog equipment was patched, sequenced and effected. 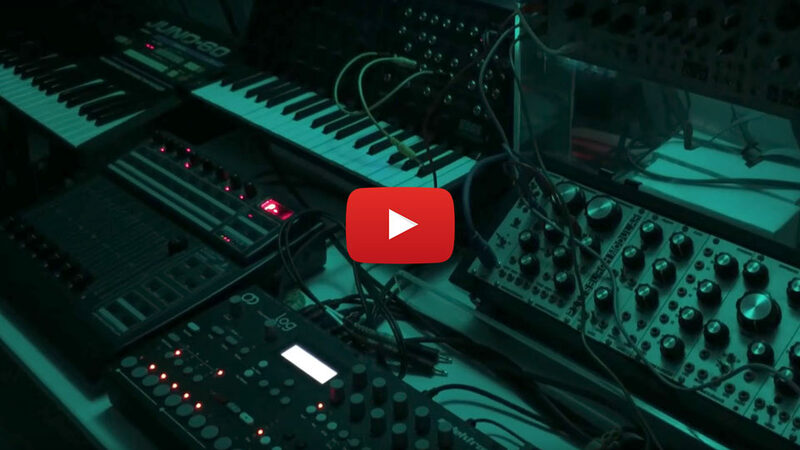 Inside the download you will receive 107 analog techno sequence loops. Along with 108 analog drum hits. All recorded in pristine 44.1kHz 24Bit WAV.